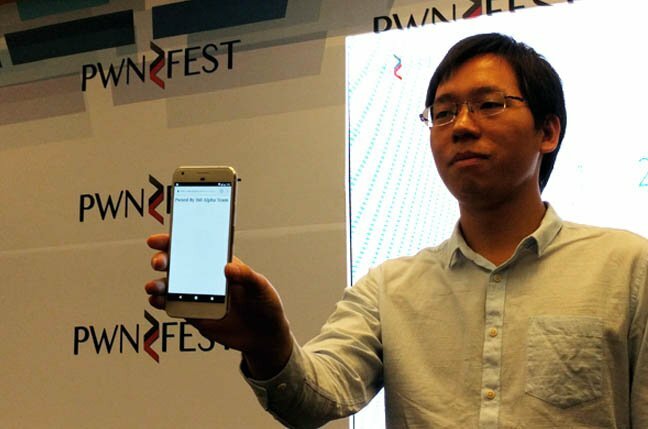 Power of Community The Google Pixel fell to a team of Chinese hackers alongside Apple Safari and Adobe Flash at the PwnFest hacking competition in Seoul on Friday. Mountain View's latest offering was smashed by white-hat friendlies from Qihoo 360, who used an undisclosed vulnerability to gain remote code execution for $120,000 cash prize. The exploit launched the Google Play store before opening Chrome and displaying a web page reading "Pwned By 360 Alpha Team". Apple's updated Safari browser running on MacOS Sierra also fell. 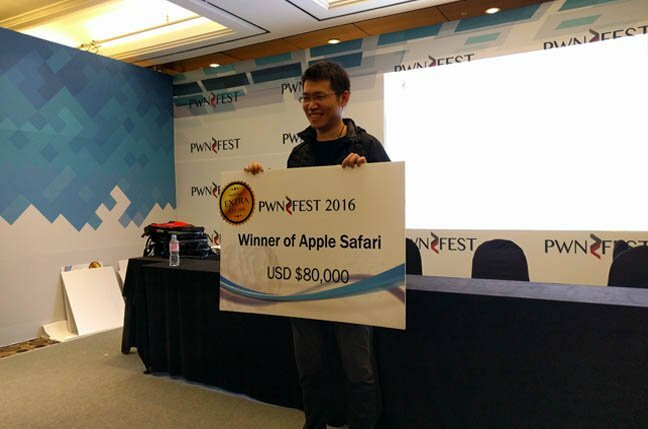 Respected Chinese hacker outfit Pangu Team renowned for releasing million-dollar persistent modern iOS jailbreaks for free, along with hacker JH, blasted Cupertino's web browser with a root privilege escalation zero day that took 20 seconds to run, earning the team $80,000.